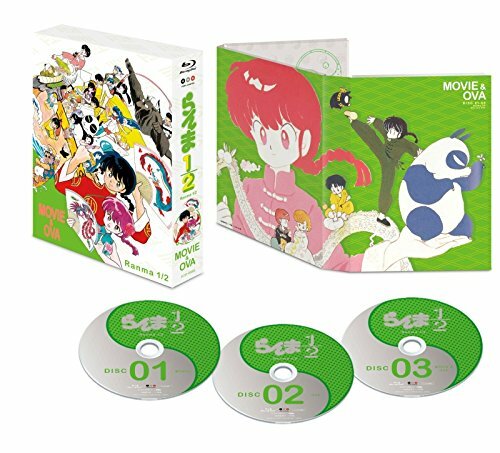 Animation - Ranma 1/2 (Movie & Ova) Blu-Ray Box (3BDS) [Japan BD] PCXP-60046 by at Chocolate Movie. Hurry! Limited time offer. Offer valid only while supplies last.